Hollywood, Calif. – Movies with strong Christian, redemptive content and values are multiplying and flourishing, according to new 20-year and three-year studies. Movieguide®: The Family Guide to Movies & Entertainment studied 128 movies with strong Christian, redemptive content in 1996, 2012 and 2015 and found that the number of movies with such content has increased 194 percent since 1996 and 38.30 percent in the three years since 2012, from only 16 such movies in 1996 to 47 in 2012 and 65 in 2015. The studies also showed that the box office totals for such movies in the United States and Canada have increased from only $208.63 million in 1996 to $3.69 billion in 2012 and nearly $5.35 billion in 2015, an increase of 2,463 percent and 44.78 percent, respectively. 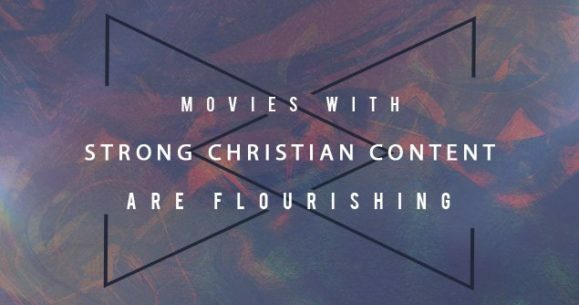 Also included in Movieguide®’s database were small movies with Christian, redemptive content such as 1996’s CITIZEN RUTH and 2015’s CAPTIVE. 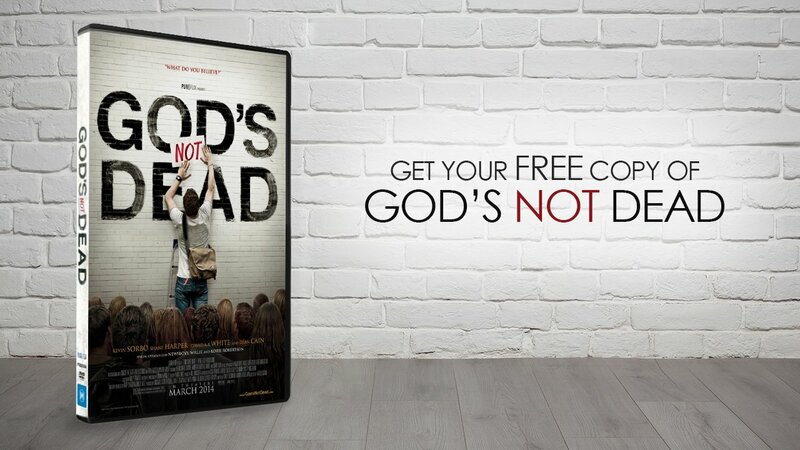 “For the last 20 years – and more – we’ve been showing Hollywood that movies with Christian faith and values not only inspire the human heart but also make good business sense,” Dr. Baehr said. “Hollywood is listening, and God is clearly blessing our efforts and our strategy,” he concluded. Author of “The Culture-Wise Family” and “How To Succeed in Hollywood (Without Losing Your Soul),” Dr. Baehr is chairman of the Christian Film & Television Commission® (CFTVC) and its family guide to movies and entertainment, Movieguide® (www.movieguide.org). Movieguide®’s Annual Faith & Values Awards Gala honors the best, most family-friendly movies and television programs honoring God and inspiring audiences with messages of Christian, biblical faith, hope, goodness, justice, redemption, forgiveness, and true divine love. At the Awards, Dr. Baehr presents highlights from Movieguide®’s Annual Report to the Entertainment Industry, a comprehensive financial analysis of the movie business showing what kinds of movies and what kinds of movie content moviegoers favor the most with their hard-earned money.